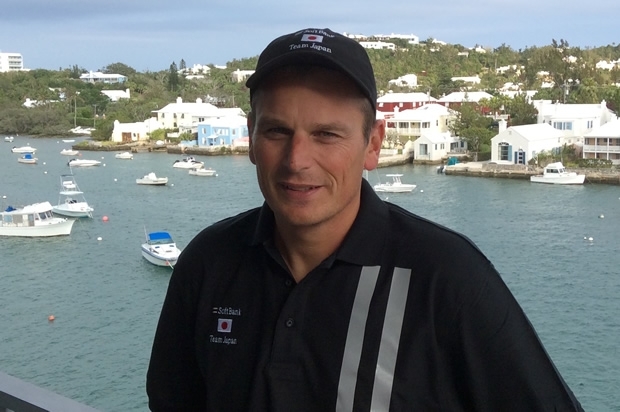 SoftBank Team Japan will be led by Dean Barker, who has been appointed skipper and CEO of the Japanese challenger. Barker brings over 15 years of America’s Cup experience to the Japanese team, including having sailed in four America’s Cup Matches. “This is an incredible opportunity to build a new team from the ground up,” Barker said from Bermuda where he and the team's General Manager, Kazuhiko 'Fuku' Sofuku, have been meeting with America’s Cup officials. SoftBank Team Japan was confirmed as a challenger earlier this month. The team has a big job list ahead as it prepares to race at the first America’s Cup World Series event in Portsmouth in July.